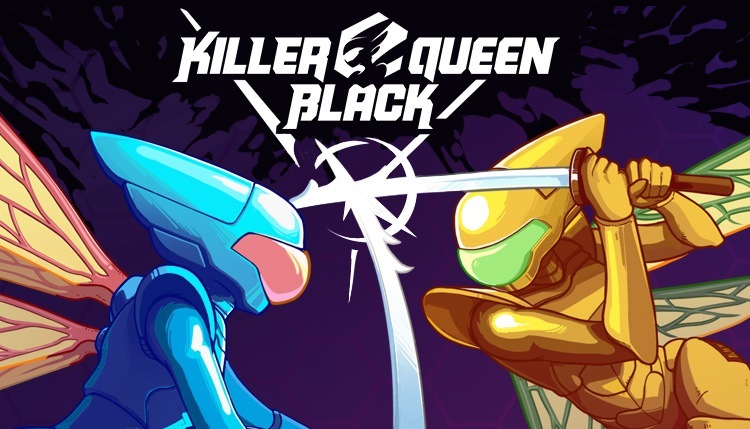 Liquid Bit and BumbleBear have provided an update on the strategic eight-player arcade action platformer Killer Queen Black. The game is now slated for Q3 2019, the two companies announced today. In addition to a digital release on the Switch eShop, a physical version is also planned.